Marston’s today confirmed it has cut its annual capital spending by £30m as it said it would reduce the number of new projects it implements next year in light of challenging conditions. 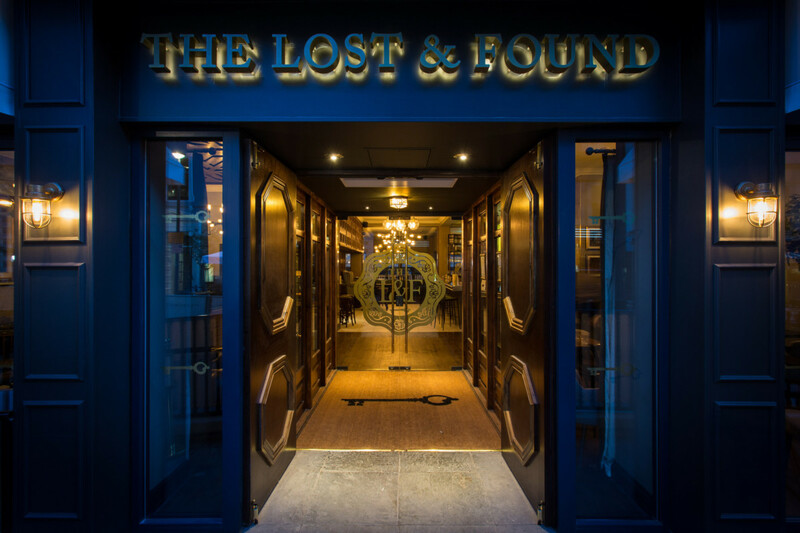 The pub group, which numbers nearly 1,600 sites, said it continues to see good opportunities for growth, but given the overall sector background it insisted a degree of caution was “appropriate”. 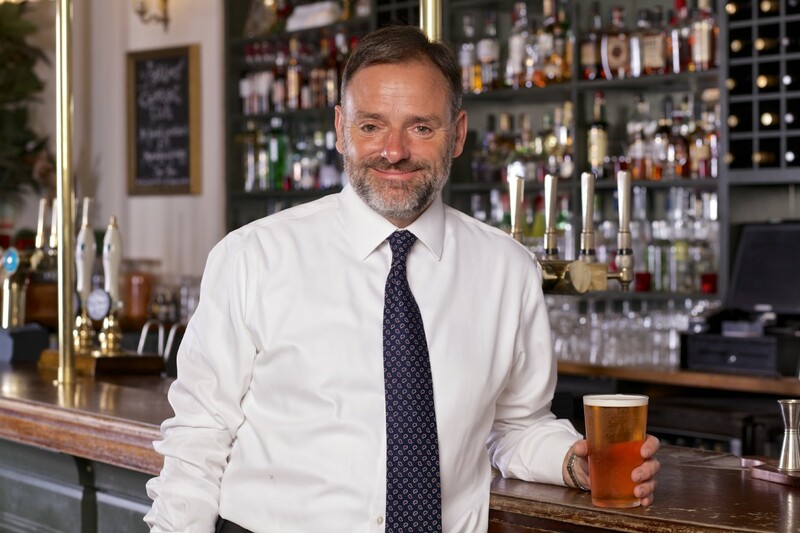 Marston’s has opened 14 pub-restaurants and seven lodges this year, but reaffirmed plans to reduce its openings programme in 2019 to 10 pubs and bars and five lodges. Together with a corresponding reduction in organic CAPEX, it will cut its capital spend by around £30m next year, it added. The company’s overall budget for capital investment in 2019 is £80m, compared with £110m this year. £50m will be allocated to maintenance and £30m for growth purposes. Bosses at the firm hinted that new openings would likely increase again, noting that the market is beginning to respond to recent over-supply and it expects competition for new sites to ease. 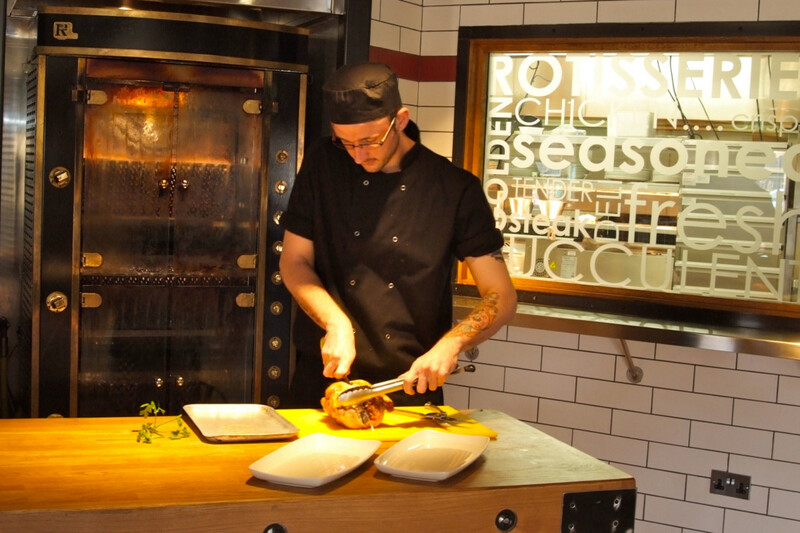 From a food perspective, Marston’s continues to improve its food menu proposition, with its pizza offering being rolled out extensively across the estate and a greater choice of healthy options being introduced to sites. 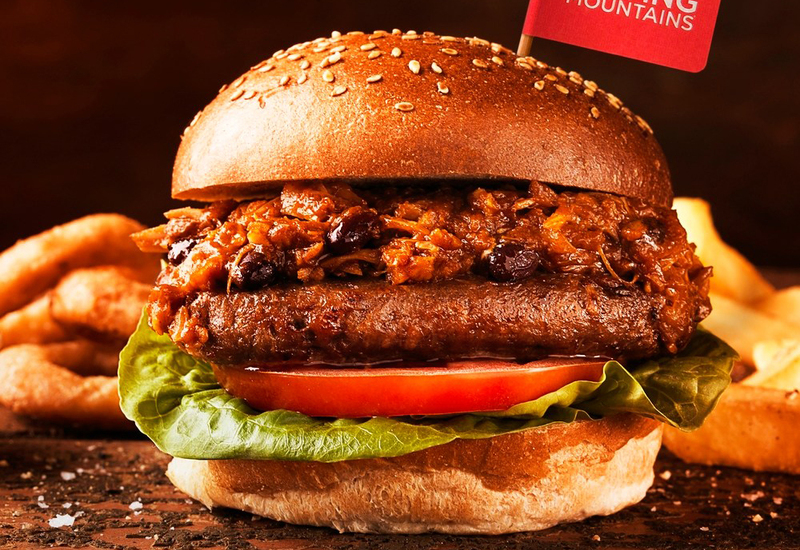 It was also recently first to market with the launch of the vegan ‘Moving Mountains B12 Burger’, which it claims has delivered “very strong” initial sales and feedback. 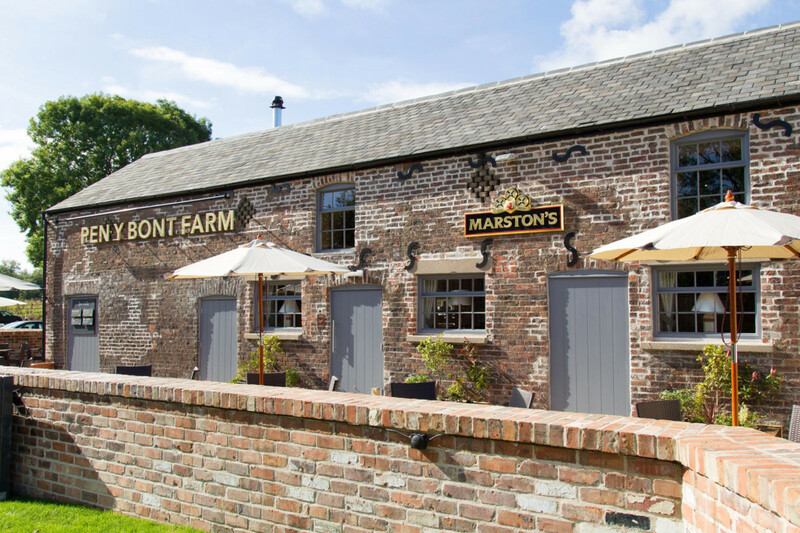 Despite the more conservative approach to new openings, Marston’s business remains in rude health. Preliminary full-year numbers show that underlying revenues are up 15% to £1.14 billion, its fifth consecutive year of growth. Pre-tax profits increased 4% to £104.4m. 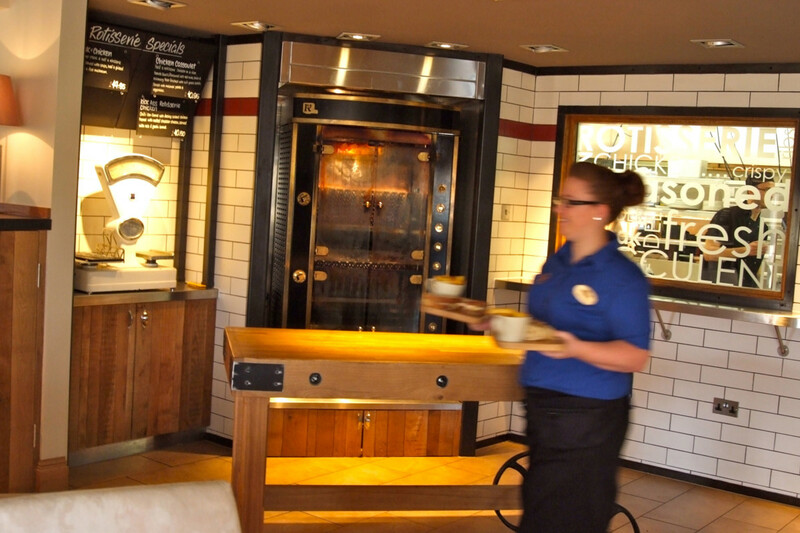 CEO Ralph Findlay said: “Marston’s has performed well in a difficult market. Our balanced business model has stood us in good stead, delivering record sales and underlying profits with revenue exceeding £1.1 billion for the first time.